If you own a Skoda vehicle and need to get it serviced or repaired, you can trust the team at Autobahn Diagnostics to deliver a top-notch service from our Northern Beaches repair shop or via our mobile service. Based in Brookvale, Sydney, Autobahn Diagnostics has a wide breadth of experience and extensive Skoda knowledge. We will ensure the utmost integrity of your vehicle to maintain optimal levels of performance, comfort, and security. Our Skoda service Sydney experts work with all models and types of Skoda vehicles so we can quickly diagnose issues, so you can save money on your next service or repair. It’s not just residents on the Northern Beaches that utilise Autobahn Diagnostics, Autobahn Diagnostics is the Skoda repair centre that other mechanics rely on! At Autobahn Diagnostics, we are passionate about great cars, and we care about all our customers. This is best demonstrated by our numerous 5-star reviews on Google by our many loyal customers. All our services are provided on the basis of total transparency and are designed to easily fit around your lifestyle and minimise all disruptions which can occur when you don’t have your vehicle. This is why we offer our collection and drop-off service, so you don’t need to re-arrange your day or come up with an excuse for your boss! If you are searching for “Skoda Service Northern Beaches” you have come to the right place! When you book your Skoda in to get repaired or serviced, you can rest assured that you have a specialist with Skoda-specific training and experience. We know Skoda’s inside and out, we know what they should look like, how they should sound and how they should drive; this is the kind of attention to detail you can expect from Autobahn Diagnostics. The mechanic other Northern Beaches mechanics choose! Our senior Skoda specialist, Philip Cusack, has for years worked on Skoda repairs and fine-tuning Skoda vehicles to reach optimal performance. 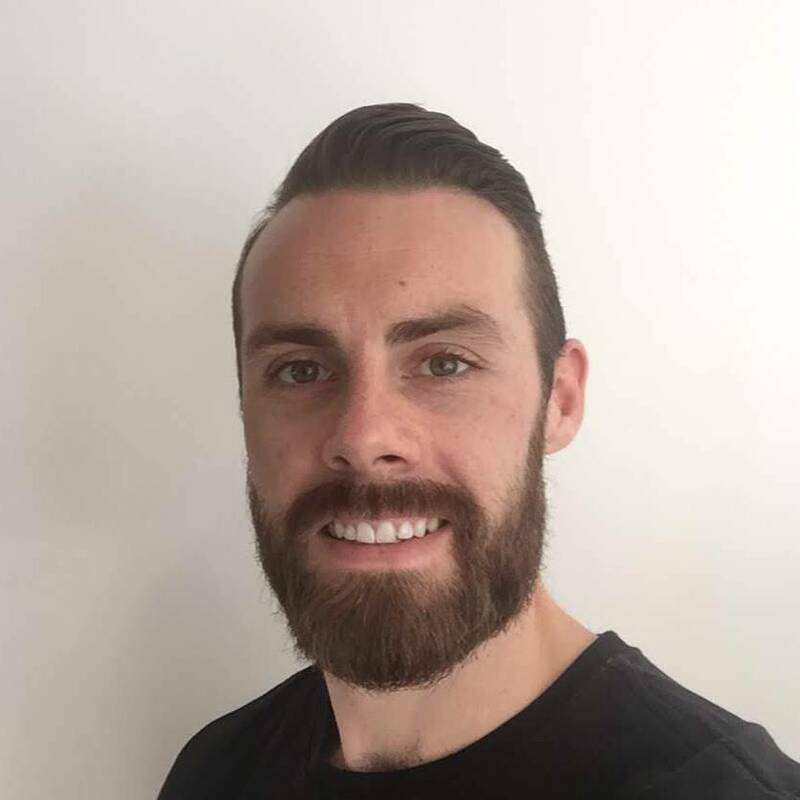 Based on the Northern Beaches, Philip, is your convenient, local and trusted mechanic who will provide a consistent service no matter what condition your vehicle is in. We know mechanics aren’t always held in high esteem. 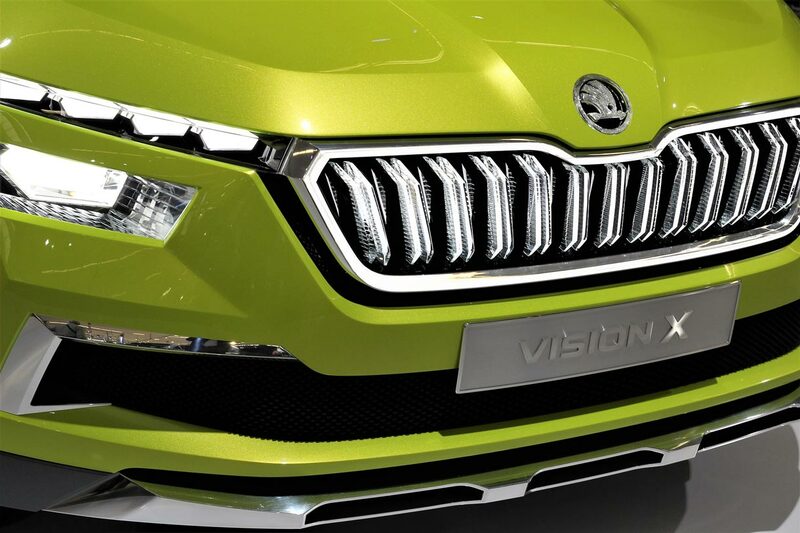 Autobahn Diagnostics mission is to break the mould by providing quality and affordable service of Skoda vehicles. Our skilled technicians have the best tools and equipment to get the job done right the first time, saving you time and money. Transparency is at the heart of Autobahn Diagnostics, this is why we provide a reasonable upfront quote for any work that needs to be undertaken so there’s no ‘gotcha’ moments or obligations. Our Skoda service Sydney includes a quick, quality, and affordable service every time. Please contact us now to make a booking! Very thorough with his inspection and service, even picking up things that should have been done during previous services that were missed. Phil kept in contact to explain in detail what he found before proceeding. Also great how he dropped the car off at my work place along with a follow up call the week after to check the car was running well. For sure would recommend and will be using autobahn diagnostics for the next service.